MyHealth has worked in partnership with the NHS for over 25 years with numerous trusts as an NHS approved repairer. We can therefore offer on-site support to Occupational Therapists at clinics and on home visits and pride ourselves on offering a first class service thanks to our fully trained and friendly assessors. Our experienced engineers are responsible for the delivery, collection, repair, servicing and reconditioning of thousands of wheelchairs. We also support the NHS voucher scheme which allows patients access to a wider choice of wheelchairs. 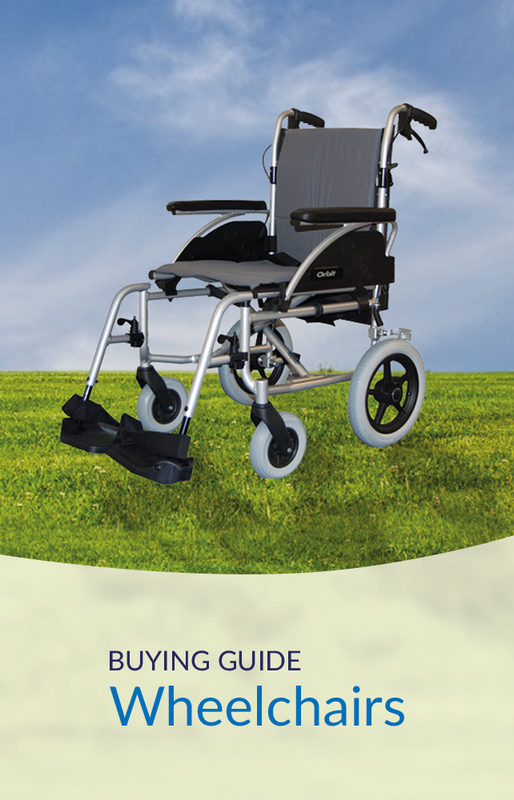 The voucher represents the value of an NHS wheelchair as it is prescribed by the service therapist and that value can be supplemented by the patient should they wish to upgrade their wheelchair. The NHS wheelchair vouchers ensure that the wheelchairs provided are all brand new and meet the assessed mobility needs of the patient. The scheme gives customers two options, either to use the scheme in a “partnership” or “independently”. The “Partnership Option” means that the individual receives an amount of money that is intended to cover the cost of the chair only. 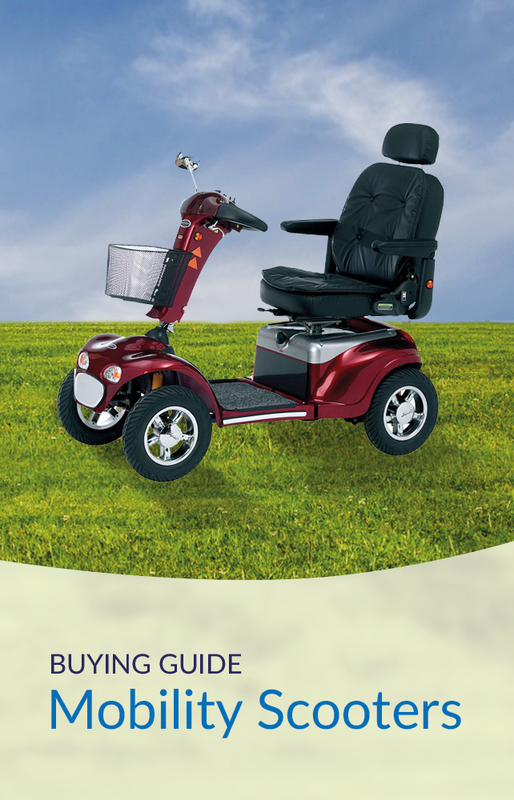 This gives the opportunity to upgrade within the standard range of wheelchairs provided by your NHS authority. There is likely to be additional cost to the user and the NHS authority retains ownership of the chair and is responsible for all repairs and maintenance. The “Independent Option” means that the individual receives an amount of money that is intended to cover the cost of the chair and its maintenance and repair. This requires that the individual takes full ownership and has responsibility for the repair and maintenance of the equipment for the full term of the voucher. We can also offer Servicing for “Independent Option” customers, whether you purchased the chair through us or not. 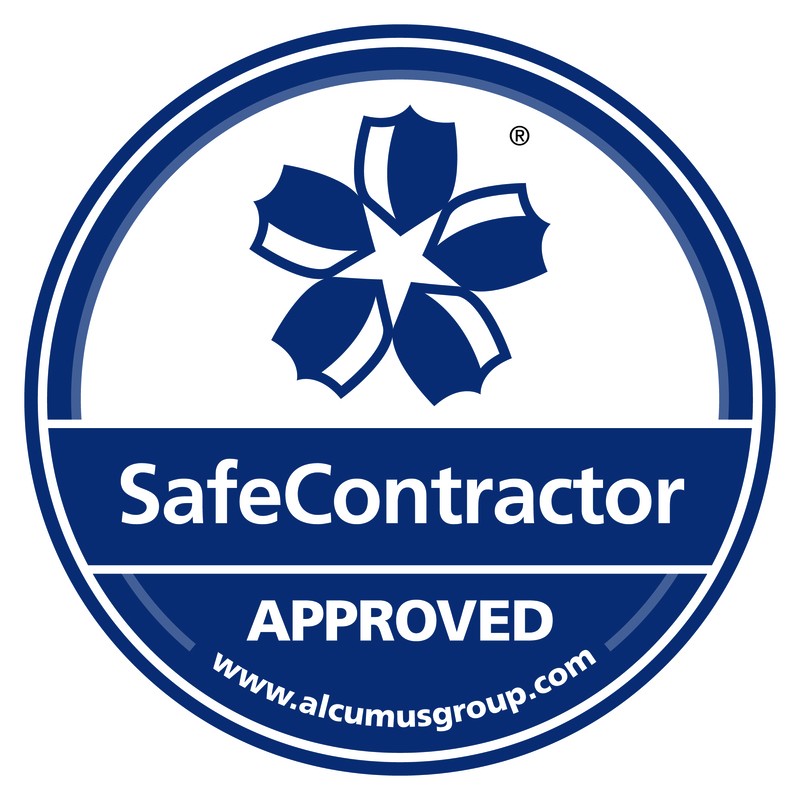 Our servicing is fully compliant to NHS standards.